What does boating mean to you? Is it a family fun day, a fishing adventure, or simply an escape from land out on the deep blue waters? Whatever it may mean, on any given day, we know how important power boating is to your lifestyle and the memories you keep. Beacon Point Marine has been dedicated to building relationships and offering the best customer care for 25 years. We are proud to be a certified Clean Marina and a 5 Star Dealership. BPM offers the finest variety of new and quality pre-owned vessels. Our professional sales and service departments are committed to your best boating experience. As a true ‘full service’ marine company, we satisfy all boating needs from summer slips to winter storage, haul outs, shrink wrap, fiberglass, engine work and electronics. Our Cos Cob location offers a gas dock with pump out, and is home to the beautiful Greenwich Water Club. 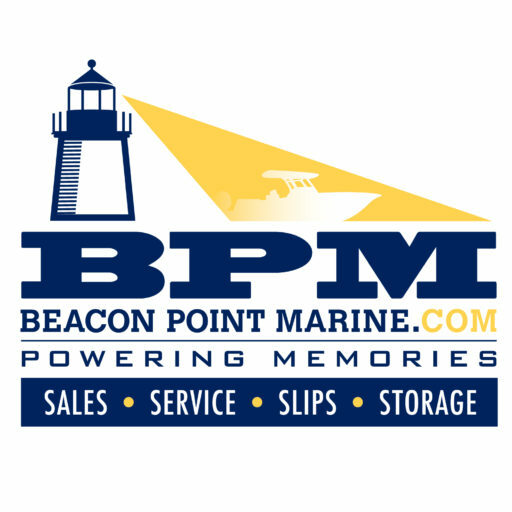 Stay up to date with Beacon Point Marine! Subscribe to the BPM email list to hear about our sales, service, slips and storage.